Hi girls! 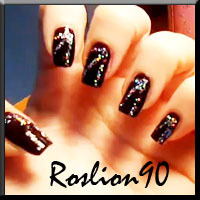 This is a nail art for New Year. Is revived, I shot this movie a year ago. Simple to make but very impressive. The video is subtitled in English. 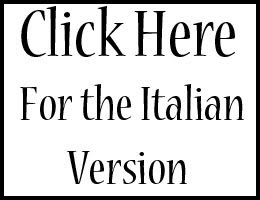 Audio in Italian. Ciao!